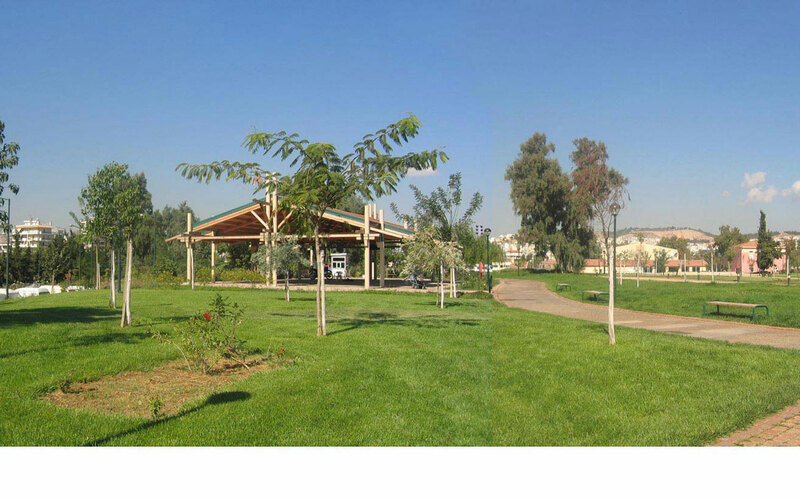 The project refers to a new regional importance park in the Municipality of Zografou in an area of ​​4,9 hectares. 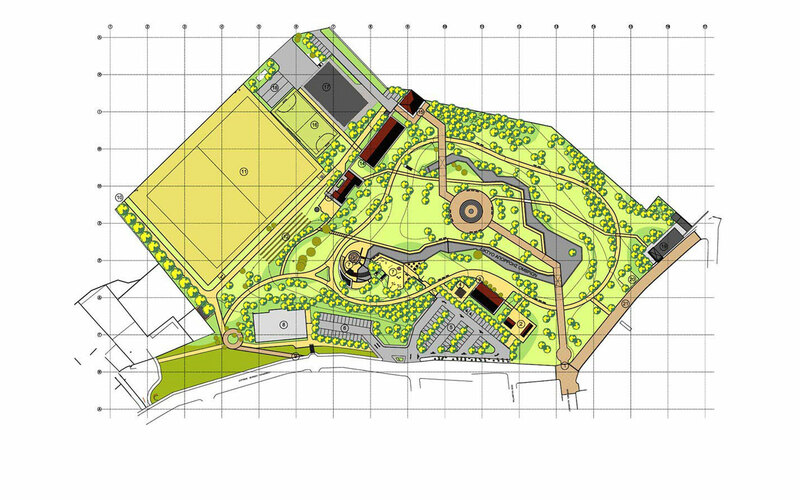 The purpose of the design was the creation of a single green space for recreation and athletic facilities to serve people of all ages, where the green spaces have a primary role. 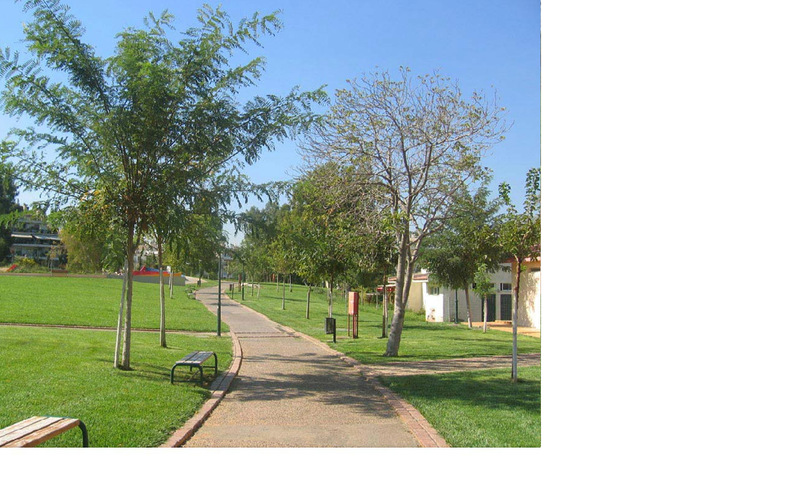 The organization of space, the paths and routes, the formation of soil and the existing vegetation were taken into consideration by the design. Particular emphasis has been given on the harmonious relationship between colors, textures, shapes and lines of the construction materials and plants in order to ensure excellent aesthetic results. The transitions in the land topography along with transitions in the level of plant masses, create a variety in the landscape that users find enjoyable. 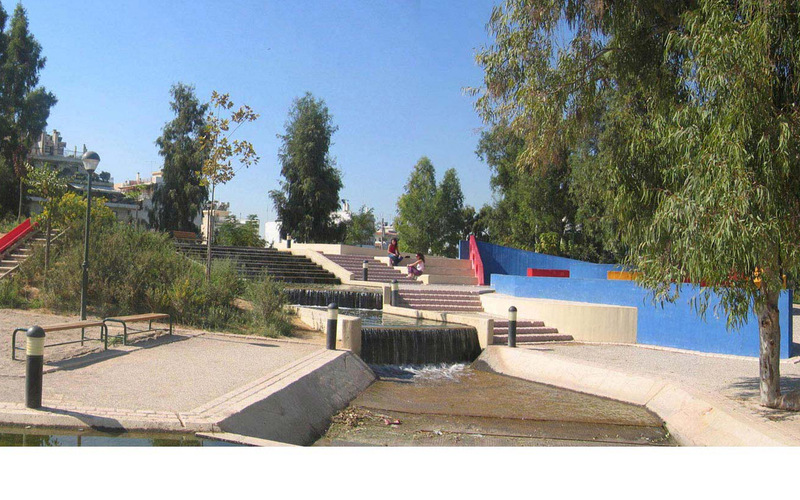 The central water element (water corridor in the form of small river of low flow) runs through the park and serves as a connecting axis. 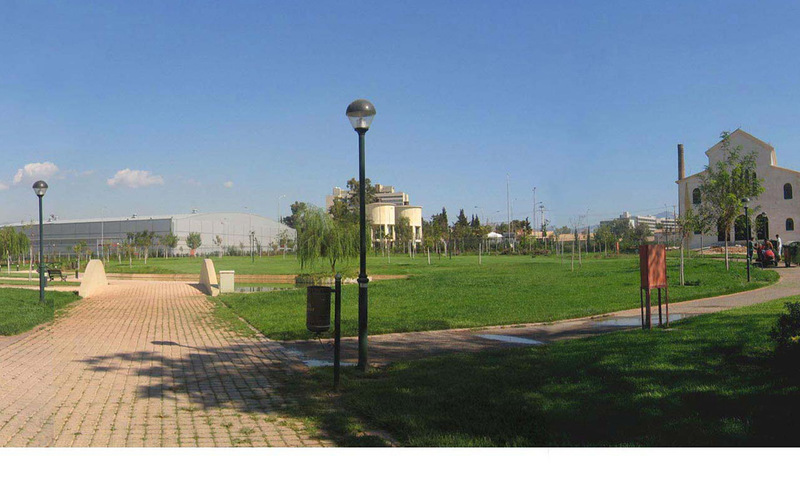 The landscape formations for the installation of the playground and the maze create a notable living space.